Drake and Future just drop confirmation that What A Time To Be Alive 2 is coming soon. The two rappers stunned fans back in 2015 when they abruptly dropped their collaborative project, What A Time To Be Alive. The album was a massive hit that year. 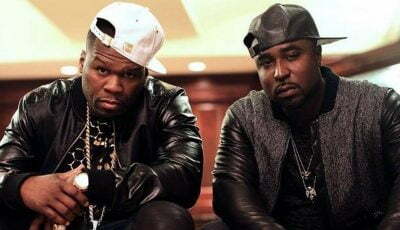 Last month, Urban Islandz reported that the sequel for the mixtape has been recorded and could arrive sometime soon. In a video clip that has since gone viral, both Drake and Future all but confirm a release date for the project, so we weren’t joking when we say the project is very real. You won’t get a clearer confirmation than that as fans have been waiting four years for the WATTBA2 to arrive. Sources say the project is done and that Drake is the only one holding it back from being released. Now that he is almost done with his “Assassination Vacation Tour” of Europe, we might just get the mixtape before summer since he will have more time to do some recording and iron out any logistic works to get it out. Future previously revealed that he and Drake have good chemistry in the studio and that they recorded dozens of songs while they were making What A Time To Be Alive. Nevertheless, fans can expect only new music on the sequel, so there will be no music that is already out there or perhaps anything that was recorded back in 2015. 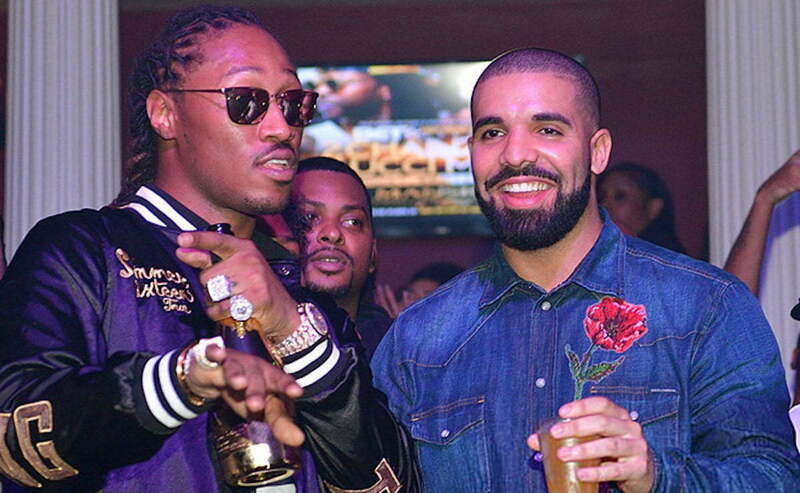 #future x #drake got “what a time to be alive 2” already done? ?